How do freelancers keep on going in today’s media landscape? The life of a freelance media maker is a combination of hustle, luck, and constant change. 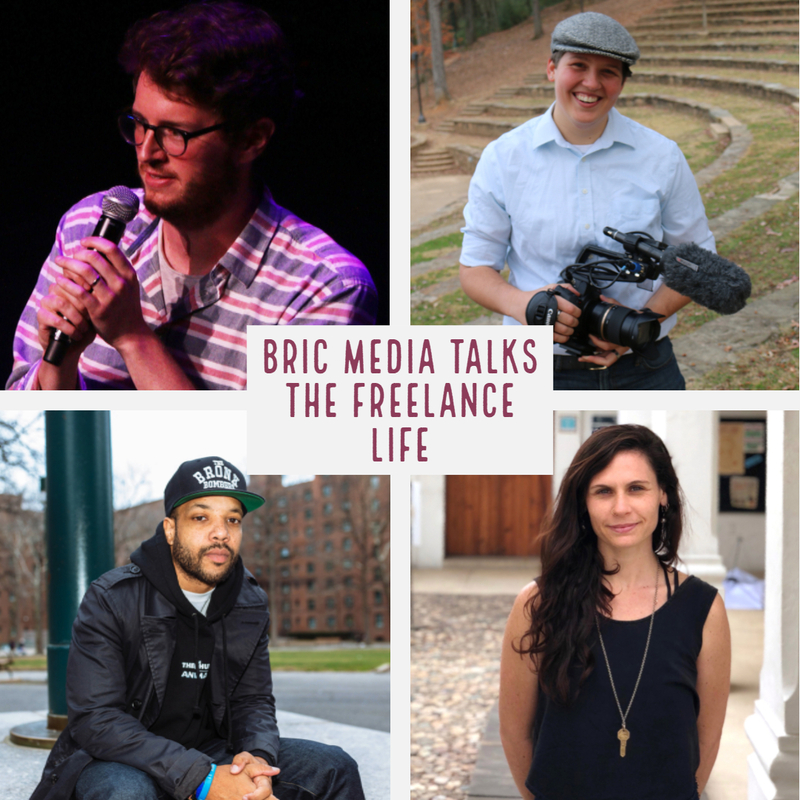 We’ll sit down with three successful freelancers to discuss the ins-and-outs of making a living, finding inspiration, and staying afloat in the ever-evolving world of New York City media. Jeanette Sears is a queer New York based freelance cinematographer, filmmaker, and editor for various short films and documentaries. 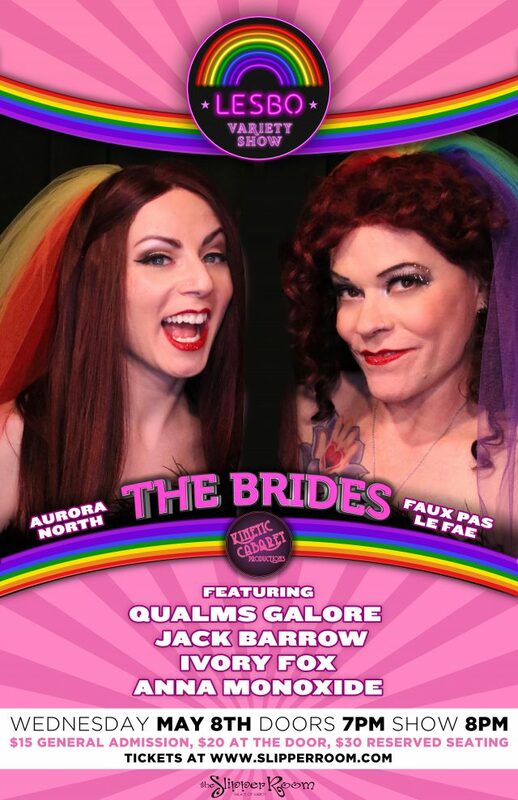 They have a particular interest in LGBTQ projects and narrative storytelling, and is very active in that community. They are currently a video editor and shooter for Group Nine media, and editor for the Astraea Lesbian foundation for Justice. Jeanette also served as the Programs director and an instructor for the I WAS THERE Film Workshops, channeling a strong interest in working with veteran populations through filmmaking. 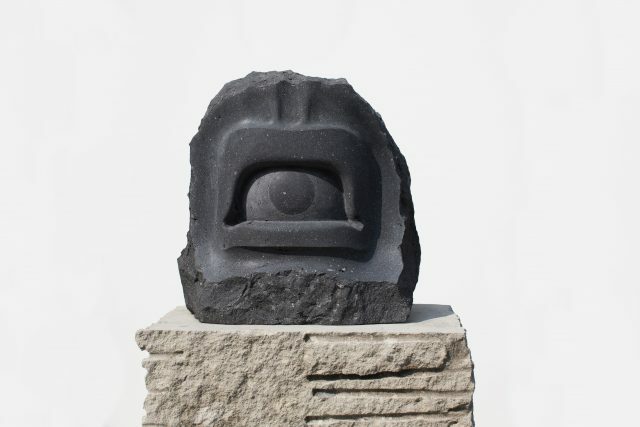 Jeanette is a native of Ohio and an MFA Graduate from the City College of New York. More about their work and projects can be found at searsphotovideo.com. Hannah Jayanti is a documentary filmmaker. She directs, produces, shoots and edits. In her current work she lives in a place for months, giving voice to the smaller stories that surround us but which we rarely celebrate. Recent grants include: New York State Council on the Arts, Jerome Foundation, Tribeca New Media Fund, Puffin Foundation, Mid Atlantic Arts Foundation. Screenings include: The New Yorker Festival, Tribeca Storyscapes, The Smithsonian, The Museum of the Moving Image, New York Public Library. She’s a member of Women Make Movies. She’s passionate about making filmmaking accessible to all and teaches free/low cost media classes in Brooklyn and NYC. More at hannahjayanti.com. Randy Wilkins is a three time EMMY Award winning writer, director and editor from the Bronx, NY. As a director, Randy has enjoyed success with his award winning digital series Docket 32357. Wilkins recently completed Season Two of Docket 32357, while in development for his feature film script Pray For A Little More Spring. Randy helmed the ESPN 30 for 30/Lil’ Spike Joint 86-32 chronicling the controversial decision between Roy Jones Jr. and Park Si-Hun in the Light Middle Heavyweight gold medal match at the 1988 Summer Olympics. Randy has recently served as Lead Editor on Spike Lee Joints including She’s Gotta Have It for Netflix, the Emmy Award winning What Is The Triangle? A Spike Lee Orange and Blue Skies Joint for the MSG Network, 2 Fists Up for ESPN, Rodney King for Netflix and Da Sweet Blood of Jesus. More at pamsson.com. Liam Billingham is a New York Emmy-nominated filmmaker and theatre director based in Brooklyn. He has made films with professional performers, amateurs, soldiers, veterans, students, non-profits, and victims of police brutality. His theatre work has toured Europe, Asia, Australia, New Zealand, and the US. Liam is currently at work on a feature film. More at liambillingham.com.